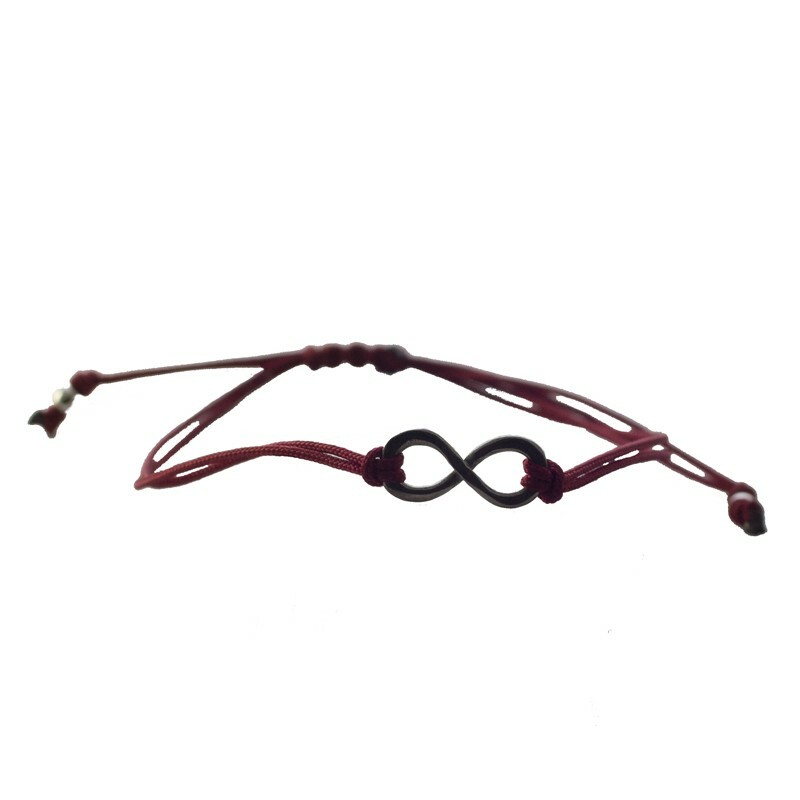 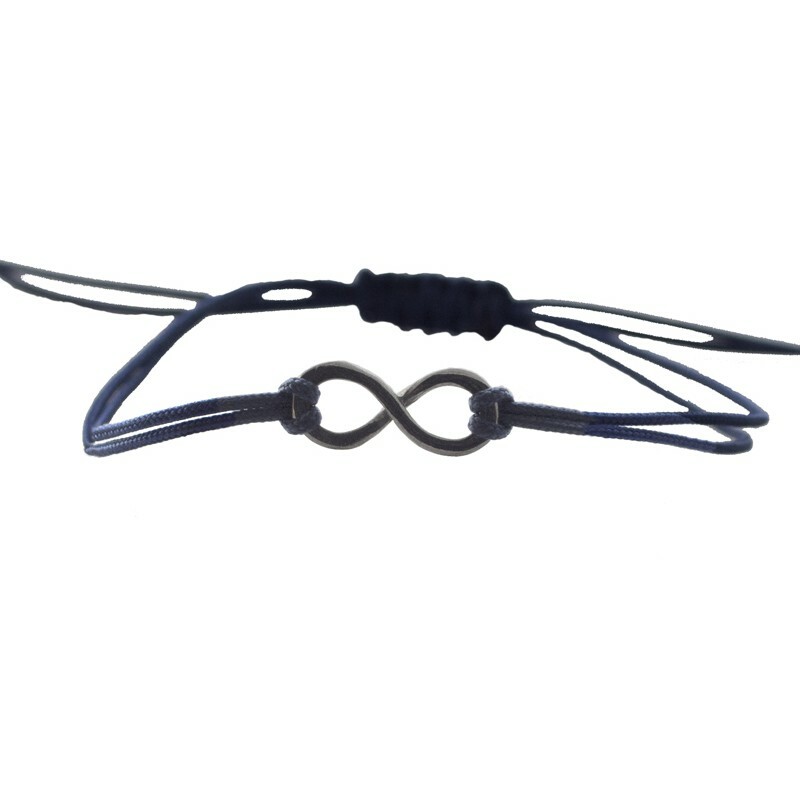 Handmade set of two infinity couples' bracelets. 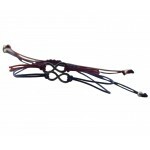 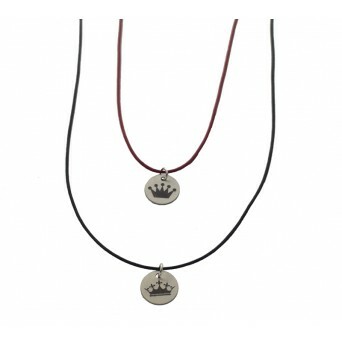 The men's bracelet is made of black rhodium sterling silver 925o with blue cord and the women's bracelet has red cord. 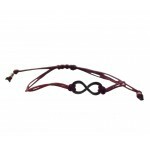 They have macrame ending so they can be fit in every size. 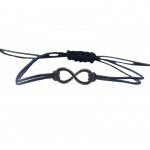 A modern and unique piece of jewelry to share with your other half!